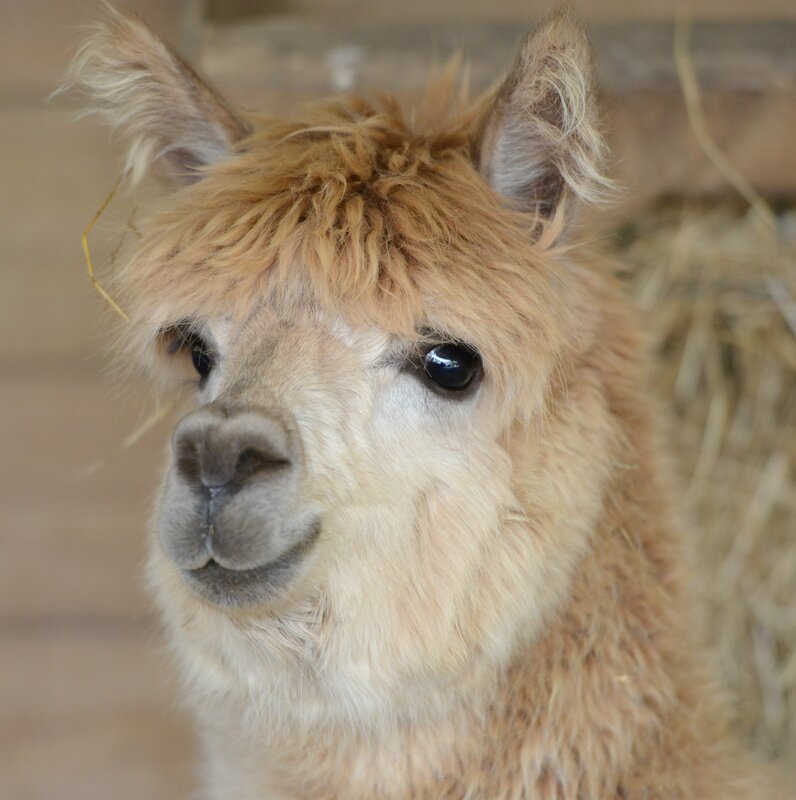 Pennywell Farm is open every day from 10am to 5pm this Bank Holiday weekend with animals, activities, events and shows for all the family. 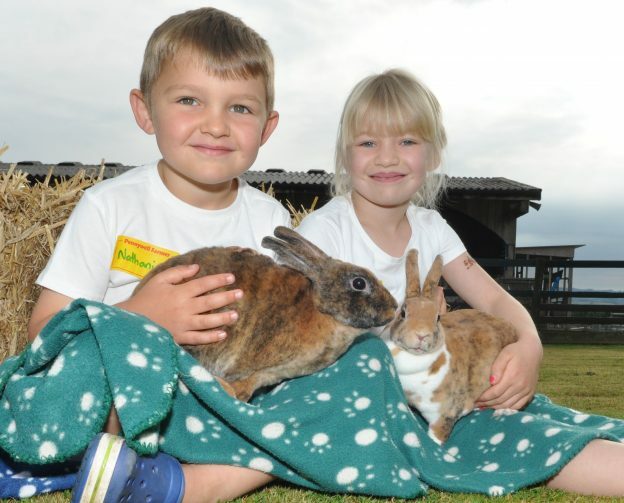 Meet your Pennywell Farmer for the day from 10am and join in with a full day of family farmyard fun. 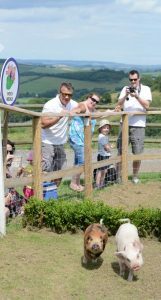 Bottle feed the lambs and goat kids, cuddle our pets and piglets, dip your net into the Pennywell ponds and enjoy four FREE farm rides. Crazy Golf and croquet are also included in the Pennywell admission price. There are more than 150 animals to meet from tiny Shetland ponies to our beautiful Shire horse, Fusilier. We have some tiny new goat kids and calves as well as familiar friends like Alpaca’s Tommy and Tigger. On Saturday 5 May we have Shumba Arts performing at Pennywell for the very first time. Everyone is invited to join the African drumming workshops as Shumba use African rhythms and stories to take you on a rhythmical journey. Great fun for all the family. At 5.30pm, we bring you round two of the Pennywell Pursuit. There’s a family fun run followed by the main event a 10k trail run at 6pm. All for a fantastic local charity. There’s still time to register. On Sunday 6 May, Elfic the Jester has two fantastic family shows in the Pennywell Theatre. Circus, skills, mad-cap comedy, audience participation, mayhem and even a little danger. Join him at 1pm and 3pm. Bank Holiday Monday welcomes Mr Phil to Pennywell with juggling, unicycling and a full half hour of fun entertainment at 1pm and 3pm. 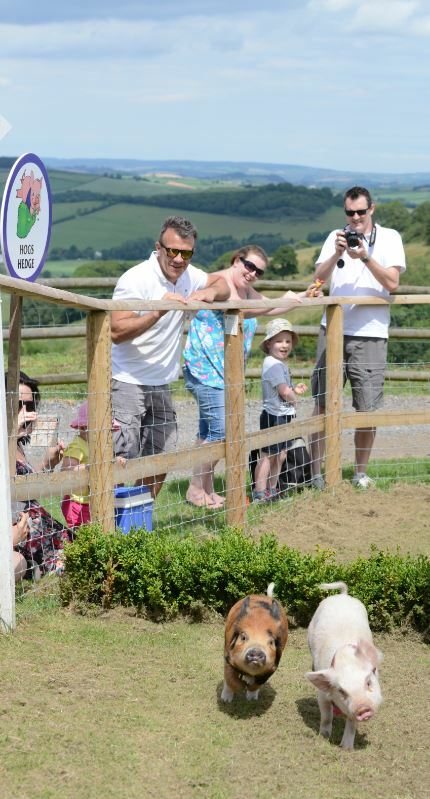 Don’t forget, you can enjoy pig racing with the world famous Pennywell miniature pigs every afternoon at 2.30pm. Join us at Devon’s friendliest day out this Bank Holiday weekend and make it a memorable one!